Xu Tan is currently an Associate Researcher in Machine Learning Group, Microsoft Research Asia (MSRA). He obtained his master degree in March, 2015, from Zhejiang University. 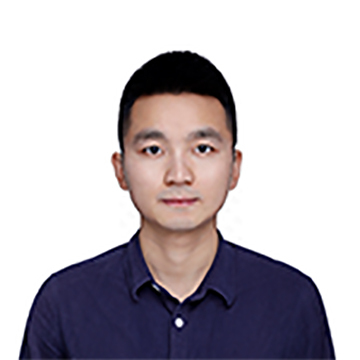 His research interests mainly lie in deep learning and distributed machine learning, and their applications for NLP, machine translation, ranking in search and recommendation.